HC upheld the Centre's decision in not allotting two coal blocks in West Bengal and Jharkhand (Gare Palma IV and Tara in the two states, respectively) to Jindal Power Limited. With Justice Badar Durrez Ahmed of the Delhi High Court being transferred to the Jammu and Kashmir High Court, verdicts of cases he has heard are being delivered. One of the important verdicts delivered on Thursday is of the Gare Palma coal block case. In a verdict, along with Justice Sanjeev Sachdeva, Justice Badar upheld the Centre's decision in not allotting two coal blocks in West Bengal and Jharkhand (Gare Palma IV and Tara in the two states, respectively) to Jindal Power Limited. However, it was not a complete win for the government either as the court did not agree with handing over the blocks to Coal India, a public sector undertaking. The Centre has now been given six weeks to decide what to do with the coal blocks. After the Supreme Court cancelled coal block allocations in 2014 in the wake of allegations of corruption in allocation, the Centre decided to re-auction them. In an e-auction held subsequently, Jindal had won the bids but the government did not declare them as successful bidders, arguing that the bid did not reflect a fair value. The government hurriedly brought in an ordinance to compensate blocks that were cancelled or held for various reasons. Several companies had moved the court that the compensation was inadequate, which the court dismissed. 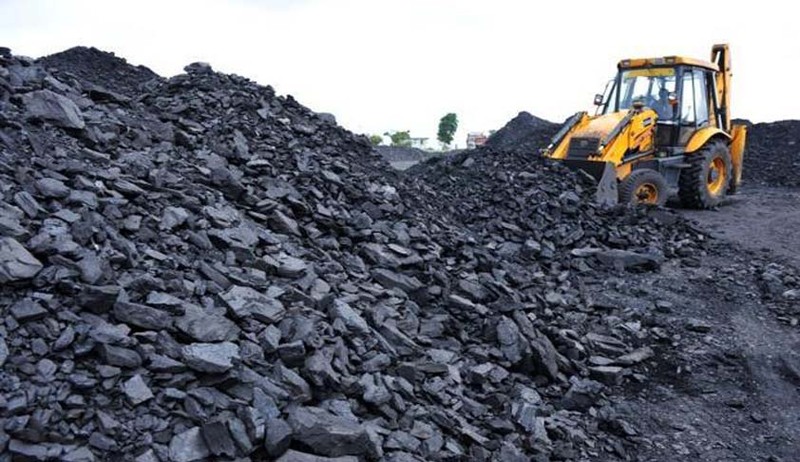 In a separate verdict by Justice Badar and Justice Sanjeev Sachdeva, three power companies were allowed to withdraw their bids for a coal block allocation and seek a refund from the government without paying a penalty. The companies had gone to court since the government had changed certain rules capping prices after the bids were won, which would impact the companies adversely.